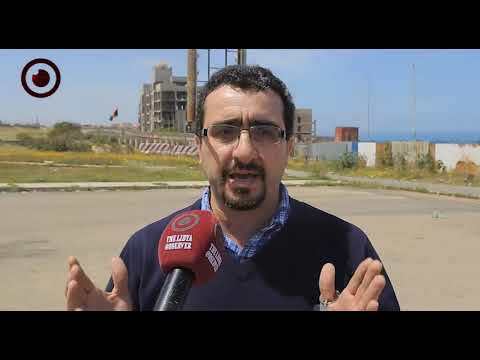 Flights have been resumed at Tripoli's Mitiga airport after hours-long suspension over the falling of a shell inside the airport Tuesday, the airport's administration confirmed. The administration said that a meeting for transports deputy minister, civil aviation authority chief, Mitiga airport's director and other officials resulted in the resumption decision. The airport suspended air traffic Tuesday morning, citing the safety of the travelers as rockets keep falling on the airport and in its vicinity. 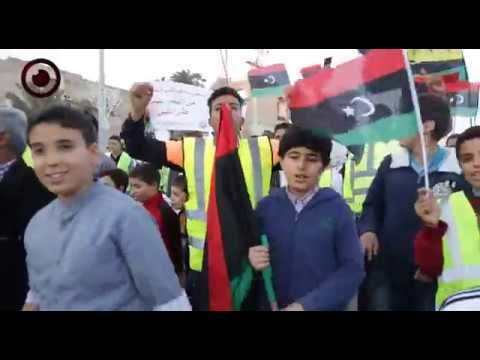 "Hirak Shabab Tarabulus" (Tripoli's Youths Movement) claimed the firing of the rocket on the airport, saying it was prompted by the fact that Special Deterrence Force (SDF) is still inside it. The movement said on Facebook that the rocket fell near the reception lounge 10 minutes before the landing of a plane, vowing to target the airport again. 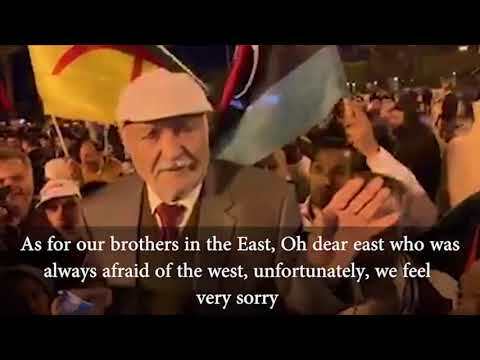 "We blame Abdelraouf Kara (SDF's Chief) for the ramification as he cares not for the travelers or for the airport but only cares for his position. 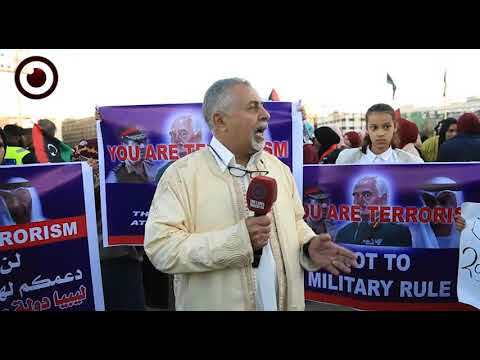 We will get him out of there and the airport will be for all Libyans without ideological foreign-agenda-driven militias being in control." It explained. 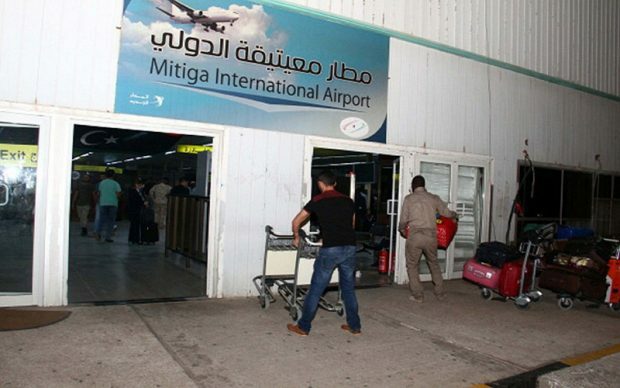 After closure for several days during Tripoli clashes, Mitiga airport reopened last Thursday.